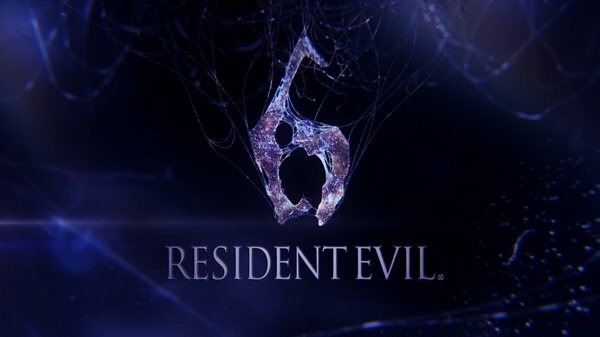 Resident Evil is back again more ambitious than ever. There are more characters and intersecting stories lines as well as brining names and faces from the past. Does one of our oldest zombie killing games deliver or should this have stayed dead.